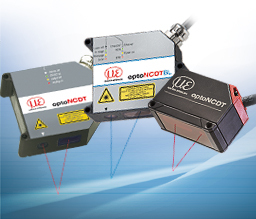 The non-contact displacement optoNCDT product group uses optical triangulation as a measuring principle. 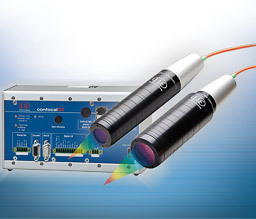 A laser diode projects a visible spot of light onto the target surface (laser class 2). 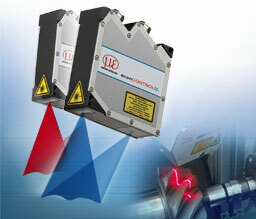 The light reflected from this spot is directed through an optical receiving system onto a position-sensitive element. 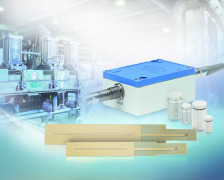 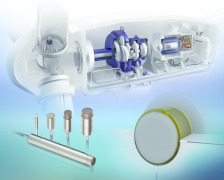 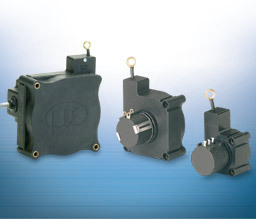 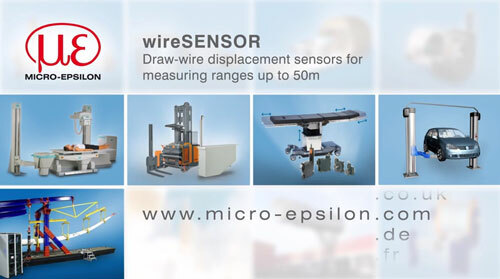 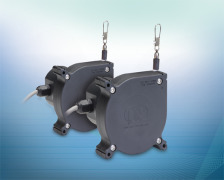 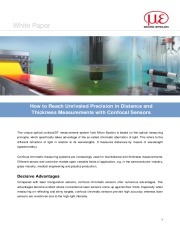 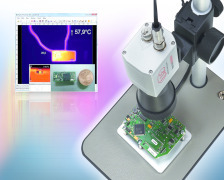 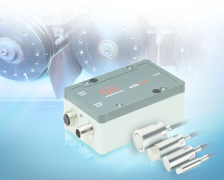 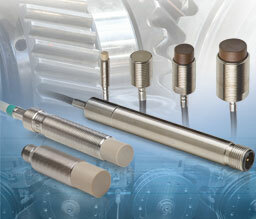 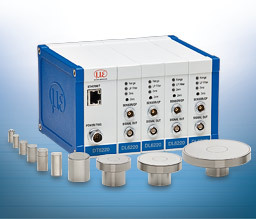 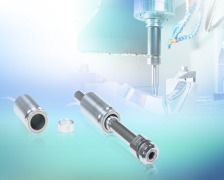 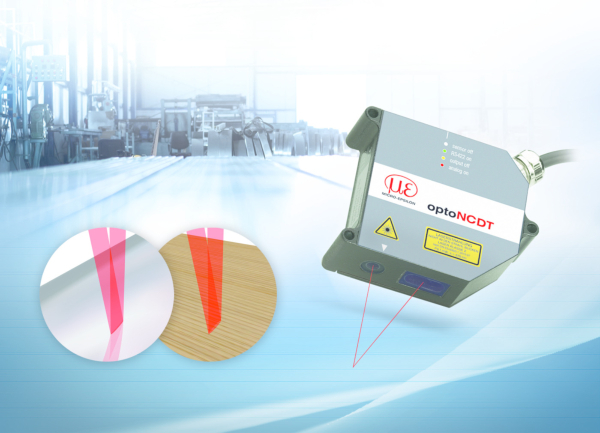 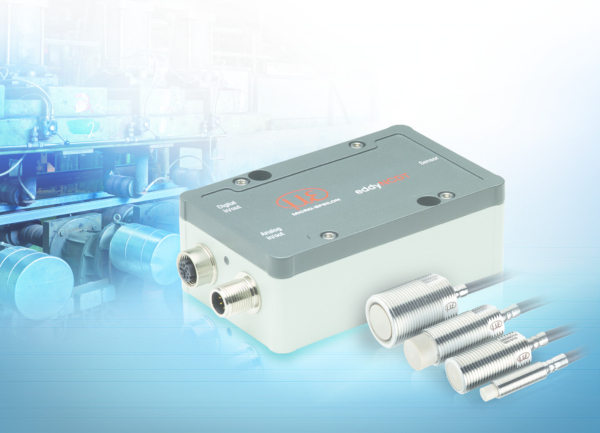 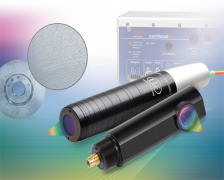 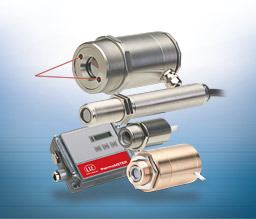 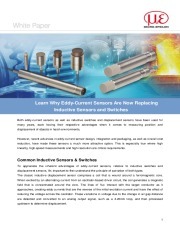 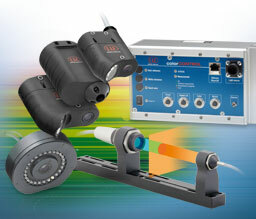 Optical displacement sensors measure with a large reference distance and a very small measuring spot diameter. 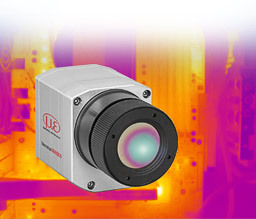 Nearly all models work with a high resolution CCD- or CMOS-line and a DSP.